Aurally assaulting you without assaulting your wallet. We're at the end of a week of contests to celebrate our week long celebration of the launch of Co-Optimus 4.0. 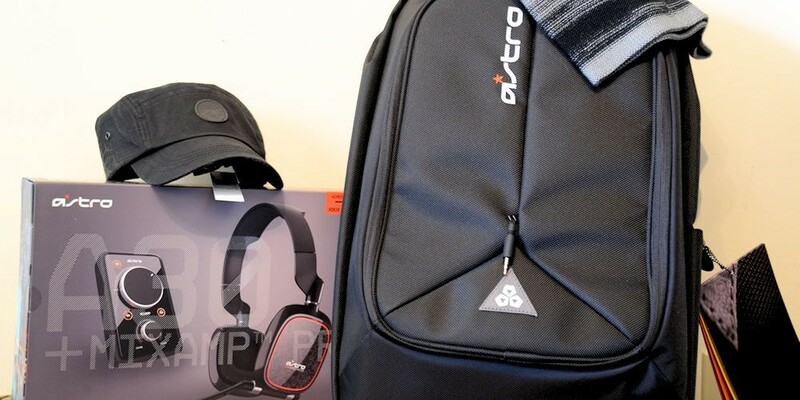 We're going out with a "bang" today with a large chunk of goodies courtesy of Astro Gaming, but first, don't forget to enter our grab bag giveaway. Up for grabs today we have the following prize pack of Astro goodies. To enter to win, just click the enter contest button below. You can enter once per day until Tuesday, July 23rd. The contest is open to resident of United States and Canada. Good luck and thanks for visiting Co-Optimus! And thank you to Astro Gaming for supplying the prize pack. Be sure to visit www.astrogaming.com right now for free shipping on orders over $50. Page created in 0.8054 seconds.